Good morning from, Michigan! 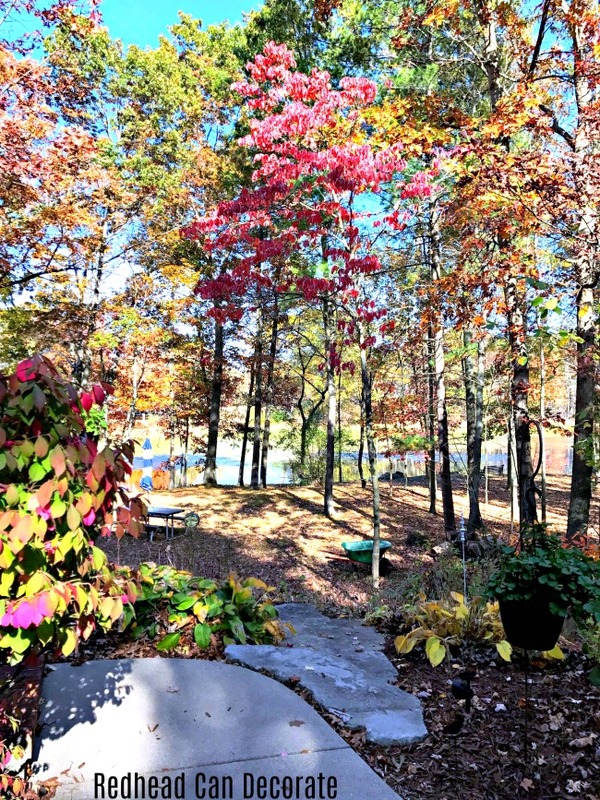 Autumn is peaking here at redheadcandecorate.com headquarters and the Fall foliage is so breath taking, I thought you might like a snap shot (below) I took yesterday when I arrived home. These are the side steps leading down into our back yard and this is one of my favorite views on our property. You can spot the “burning bush” to the left that begins to “burn” right around our oldest’s birthday which sure enough is coming up this Friday. 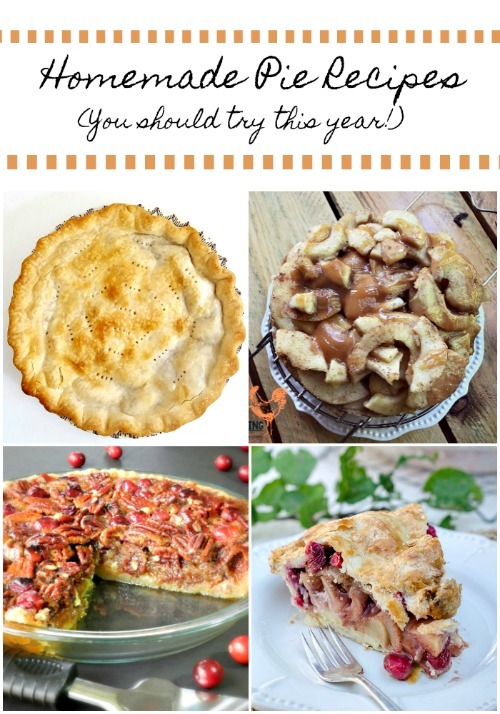 First, I decided to include 3 pies that I make every single year for my family. 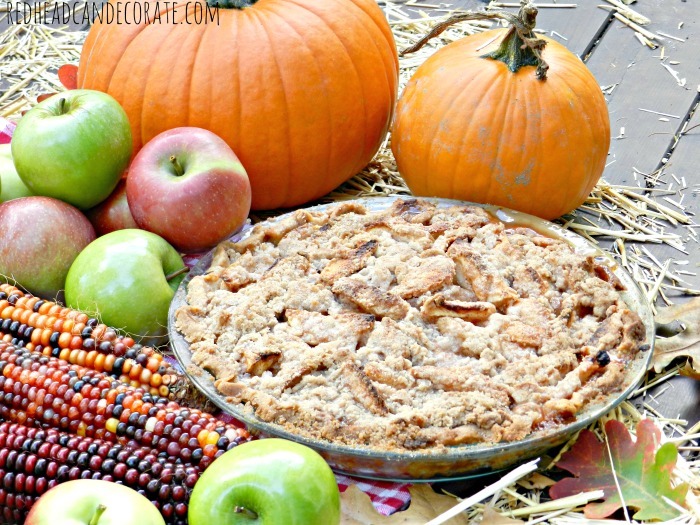 They are very simple pie recipes and if you aren’t much of a baker, I promise these pies will have you feeling like you are. I should note that the first 2 pies are made with a pie crust that is actually made in the pie plate and there is no need for pre-baking. My Dutch Apple Pie takes exactly 2 hours to make from start to finish. 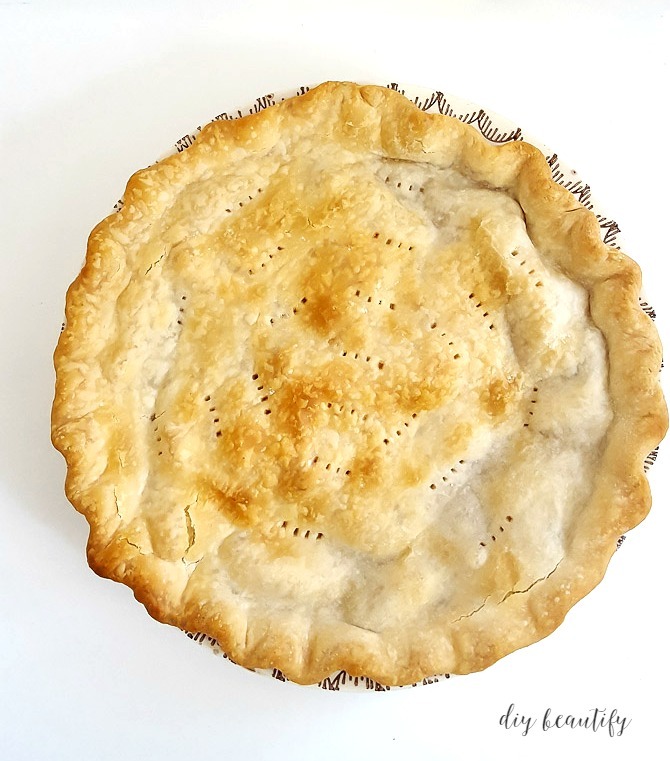 I know that might sound like a lot of time, but for a homemade pie, I think it’s quick, especially since an hour of that time is spent baking in the oven while you are enjoying the baked apple aroma filling your home. 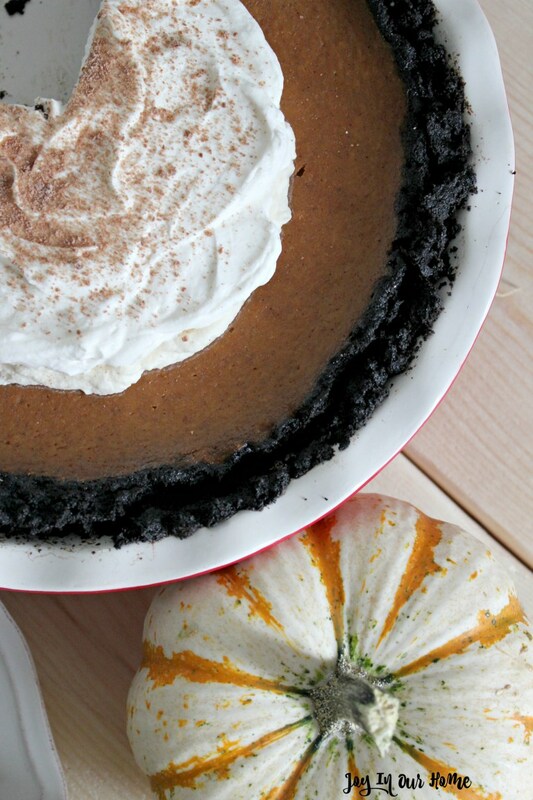 This second pie is all about mixing the very sweet with the very tart for a perfect mouth watering combination. 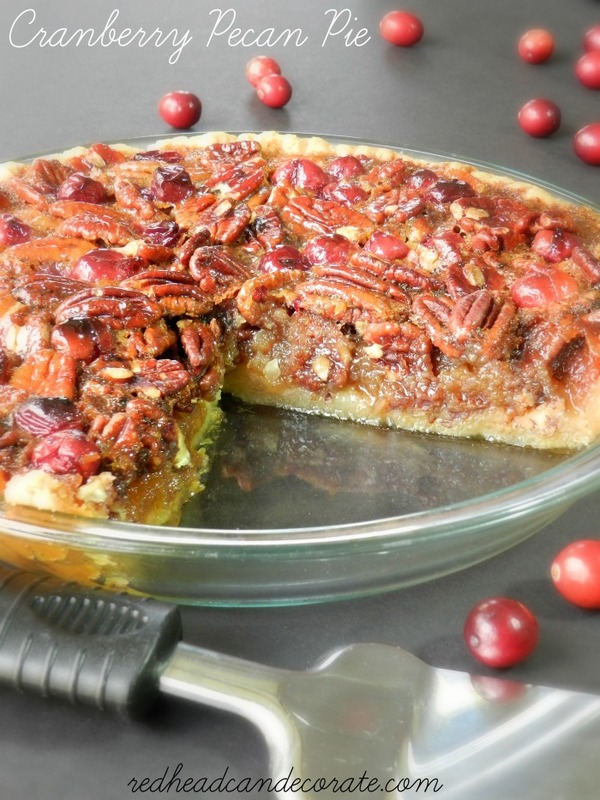 Pecan pie has always been a little too sweet for me, so when I added cranberries after hearing how from one of my favorite chefs, I had to try it. Now, I never make a pecan pie without the fresh cranberries. 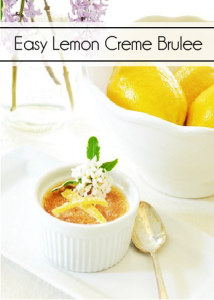 You will definitely need some whipped topping for this one. 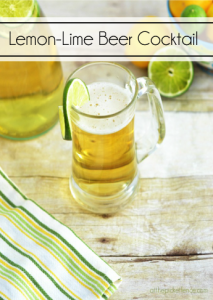 This next one of mine, #3 is not only kid friendly, it will satisfy the guest that is trying to stay on the healthy side. 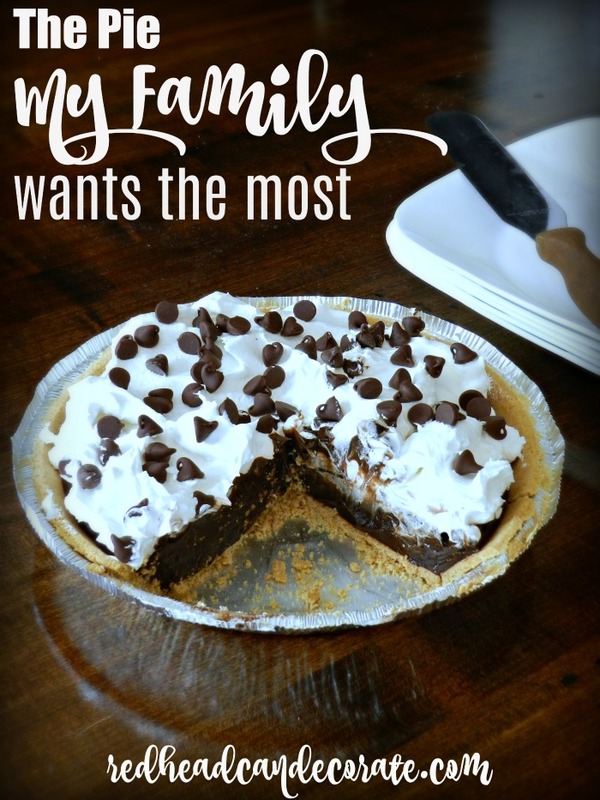 I make this chocolate pudding pie probably about 5-6 times per year. 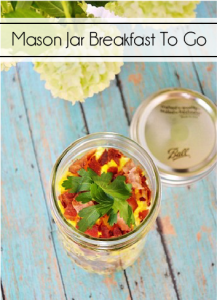 It literally takes less that 5 minutes to make, only about 30 to cool. 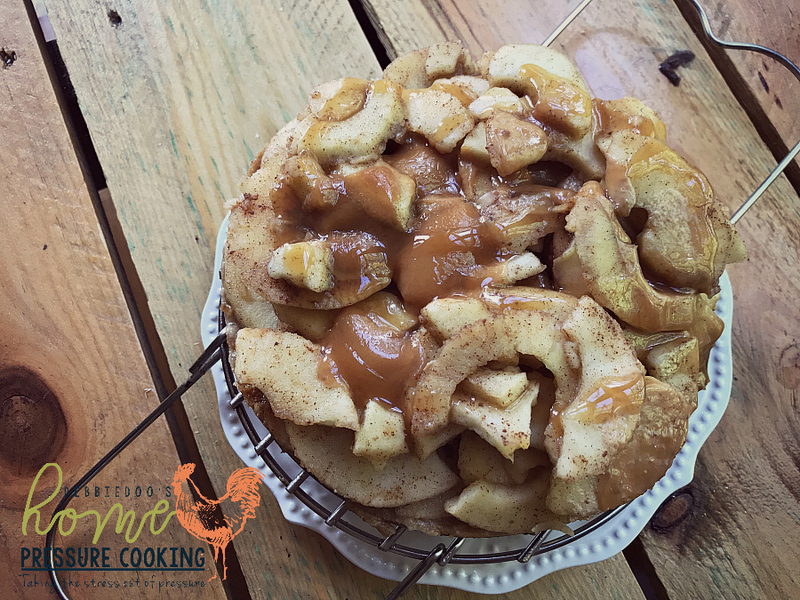 Moving on to #4 after asking my friends in blog land if they had any special pie recipes to share I couldn’t resist choosing my friend Debbie’s healthier version of an “Upside Down Apple Pie” that she actually makes in an Instant Pot. Doesn’t that sound fun? It sure looks amazing to me. 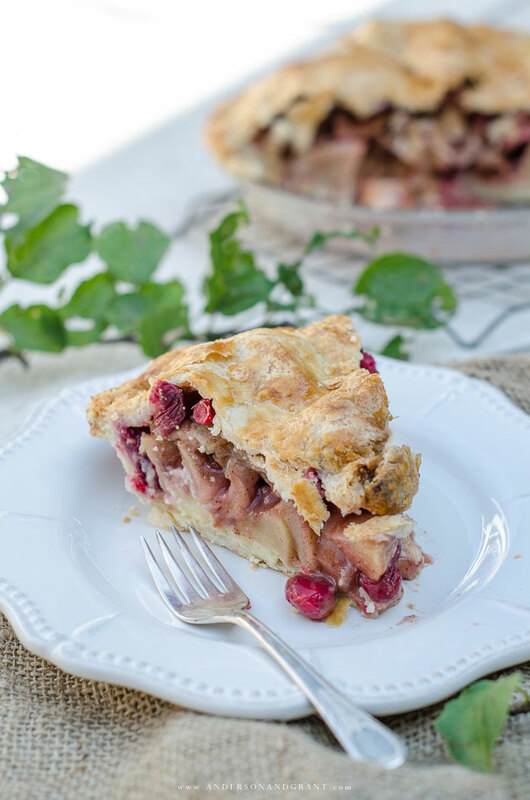 And lastly lucky #7, my friend Cindy shares a sweet story about her Mom’s apple pie that makes this pie very special. I actually think this pie photo should be on the cover of Better Homes & Gardens. It just looks so perfectly browned. Let me know if you decide to try it.